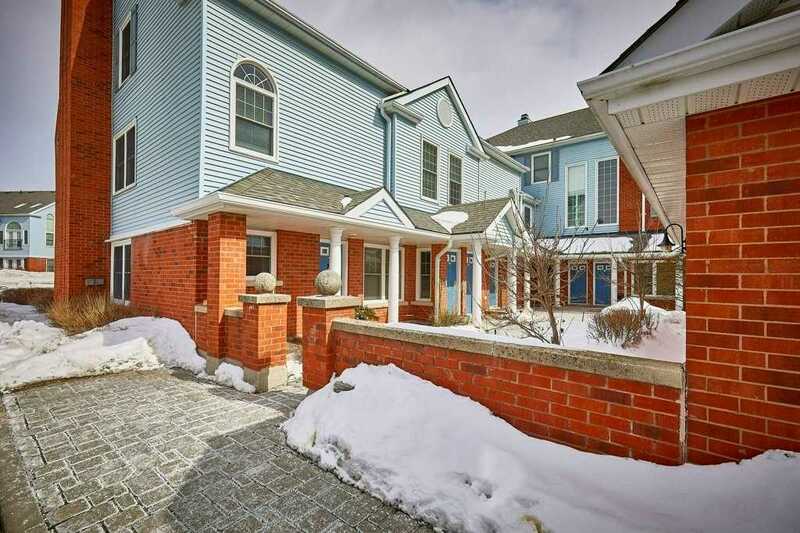 Lucky For You We Have This Gorgeous Loft Style, End Unit, Halminen Built Townhome In "Parkwood Village" For Sale! Gorgeous Location With South And East Views Of The Creek And Woods. Quality Upgrades Throughout Including The Kitchen Cupboards, Granite Countertops, Backsplash, Hood Range, Bar Fridge, Dishwasher And Stove All 2017. Fresh Paint, Air Conditioning, New Lighting 2018, Engineered Hardwood Floors And Bathroom 2015. 2nd Floor Laundry. 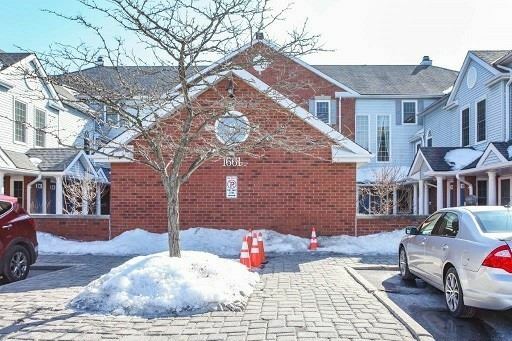 Fantastic Renovated 2 Bdrm Condo In Highly Sought After Parkwood Village!!! Both Bathrooms Come With Soaker Tubs! Great Flr Plan! Kitchen W/Lots Of Cupboards & Counter Space With Large Pantry!! Spacious Living/Dining Rm W/2 Skylights, Vaulted Ceilings & Wood Burning Fireplace For Ambiance! Brand New Kitchen Appliance, New Carpet On Stairs, Freshly Painted And Additional Wall To Wall Custom Closets In The 2nd Bdrm!! Janos is a New Generation of Salesperson that is gaining market share offering lower fees and high levels of service. Call me and I will show you how I can market your home and help you SELL for the highest possible price. Since 1976, Century 21 has provided a dependable name in the real estate industry, providing service to over 71 countries worldwide. Century 21 has a tradition of brand power as well as advanced technological innovation strictly reserved for Century 21 agents, providing you with a higher standing on MLS services and word-of-mouth. 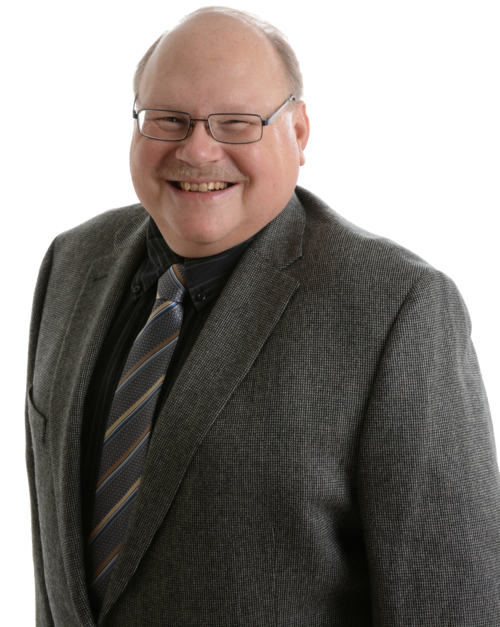 As a Century 21 agent, I have access to social media, advanced web platforms, mobile applications, blogs, community websites, and Customer Relation Manger software to ensure you get the maximum exposure and information on your rental, listing or purchase. 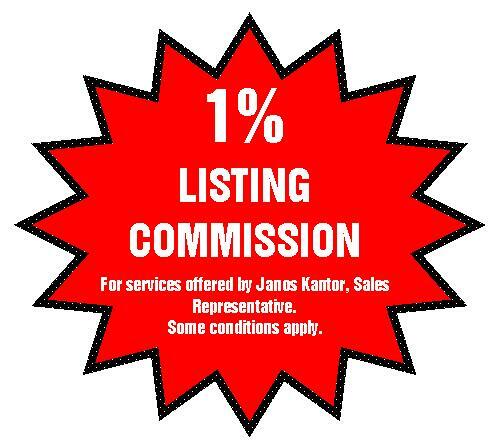 Janos Kantor and Century 21 Infinity Realty will make your housing goals a reality with unbeatable customer care, dependability, and unstoppable service.